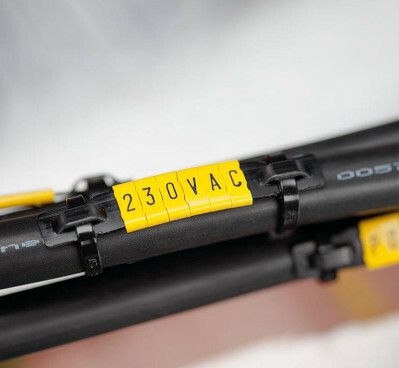 APS Industrial offers a wide range of identification products for the identification of many different components, including wires, pipes, hoses and much more. Partnering with global experts in identifcation, we have the perfect solution for all needs. 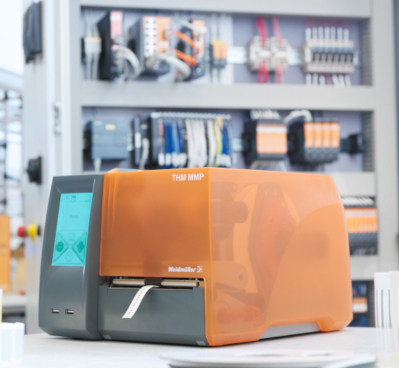 Through a process of continuous improvement, Weidmuller have developed a unique, complete labelling solution consisting of software, markers and printers. 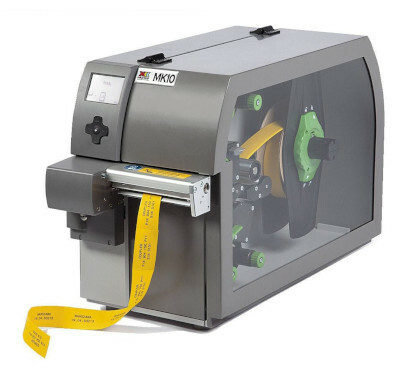 The Partex range of marking machines provides complete customized marking for cables, wires, terminal blocks and components. 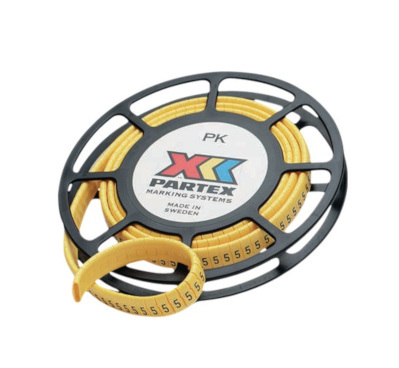 The Partex range of wire markers are the finest and most complete available. The extensive range offer the highest of quality paired with competitive pricing. 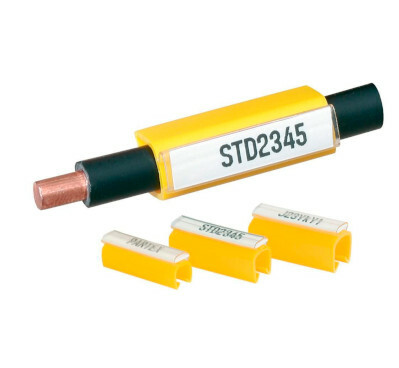 The Partex range of cable markers is generally considered to be one of the finest and most complete available. The extensive range offer the highest of quality paired with competitive pricing. Interested in our Identification products?